Courage Campaign | Should Courage Campaign devote resources to renaming SFO in honor of Harvey Milk? Should Courage Campaign devote resources to renaming SFO in honor of Harvey Milk? 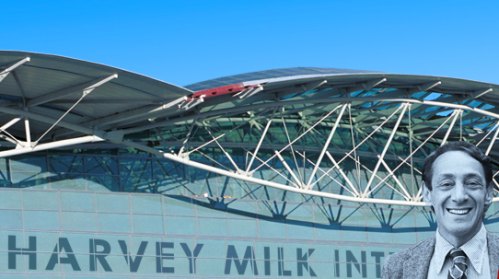 A group of elected officials, organizations, and activists are mounting a campaign to rename San Francisco's airport as "Harvey Milk SFO". There are many different opinions on whether to support a move like this, and because we're member-driven, we want to ask you: Do you think Courage Campaign should support and get involved in the push to rename SFO? Thank you for chiming in, and thank you for being part of the Courage family.